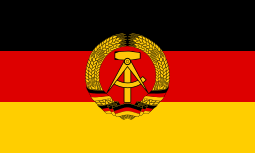 The Central and Eastern European anti-Communist insurgencies fought on after the official end of the Second World War against the Soviet Union and the communist states formed under Soviet occupation and support. The Ukrainian Insurgent Army fought until eradicated in 1956. The anti-Soviet Hungarian Revolution took place in 1956. Baltic partisans known as the "Forest Brothers" fought until eradicated in the early 1960s. Romanian anti-communist resistance movement fought until eradicated in 1962. Polish partisans known as the "Cursed soldiers" fought until eradicated in 1963. Bulgarian partisans known as "Goryani" fought until eradicated in the early 1960s. Croatian partisans known as "Crusaders" fought until eradicated in the early 1950s. 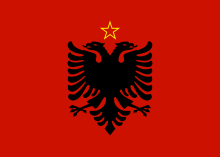 Albanian partisans (members of the Balli Kombëtar and supporters of the king Zog I) fought until eradicated in the early 1950s. Serbian partisans known as "Chetniks" fought until eradicated in the early 1950s. Slovenian partisans fought until eradicated in the early 1950s. Moldovian partisans (Soviet occupation of Bessarabia and Northern Bukovina) fought until eradicated in the early 1950s. 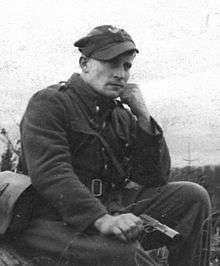 Belarusian partisans fought until eradicated in the early 1950s. The 'cursed soldiers' (Polish: Żołnierze wyklęci) is a name applied to a variety of Polish resistance movements that were formed in the later stages of World War II and afterwards. 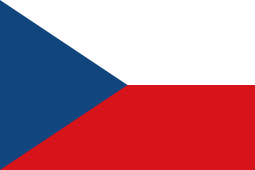 Created by former members of the Polish underground resistance organizations of World War II, these organizations continued the struggle against the pro-Soviet government of Poland well into the 1950s. Most of these anti-communist groups ceased operations in the late 1940s or 1950s. 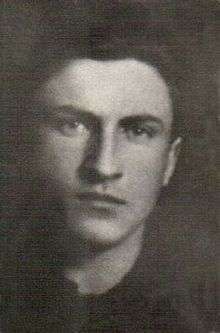 However, the last known 'cursed soldier', Józef Franczak, was killed in an ambush as late as 1963, almost 20 years after the Soviet take-over of Poland. The Forest Brothers (also: Brothers of the Forest, Forest Brethren; Forest Brotherhood; Estonian: metsavennad, Latvian: meža brāļi, Lithuanian: miško broliai) were Estonian, Latvian, and Lithuanian partisans who waged guerrilla warfare against Soviet rule during the Soviet invasion and occupation of the three Baltic states during, and after, World War II. The Soviet Army occupied the independent Baltic states in 1940–1941 and, after a period of German occupation, again in 1944–1945. As Stalinist repression intensified over the following years, 50,000 residents of these countries used the heavily forested countryside as a natural refuge and base for armed anti-Soviet resistance. Resistance units varied in size and composition, ranging from individually operating guerrillas, armed primarily for self-defense, to large and well-organized groups able to engage significant Soviet forces in battle. 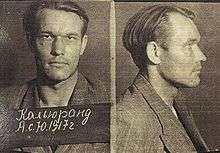 An armed resistance movement against the communist regime in Romania was active from the late 40s to the mid-50s, with isolated individual fighters remaining at large until the early 1960s. The groups were concentrated in the Carpathian Mountains, although a resistance movement had also developed in Northern Dobruja. Armed resistance was the most structured form of resistance against the communist regime. After the overthrow of Nicolae Ceauşescu in 1989, the details about what was called “anti-communist armed resistance” were made public, thanks to the desecretization of the Securitate archives.